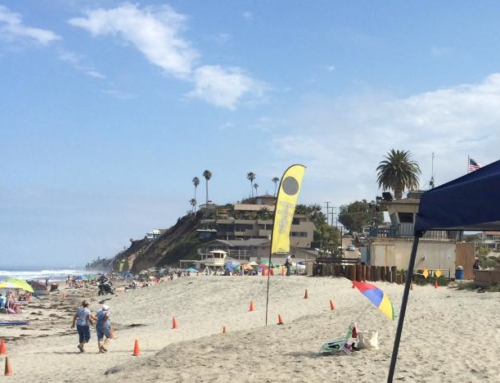 San Diego, California, June 5, 2013. While conventional math games can bore kids by drilling “math facts” over and over, Kyle Counts relies on new discoveries in brain science to teach kids patterns and number sense. Neuroscience studies show that children and adults learn best by seeing patterns. For example, most of us don’t actually read the word “STOP” when we see a stop sign; we step on the brake because we’ve already detected that a red hexagon means “stop.” Likewise, children can learn addition, subtraction, multiplication and division by detecting reliable patterns. Sproglit LLC, which created Kyle Counts, has the exclusive right to use the Math Arrow, a proprietary matrix of numbers developed by former White House adviser Todd Buchholz, who won Harvard’s annual teaching prize in economics and served as a Fellow at Cambridge University. 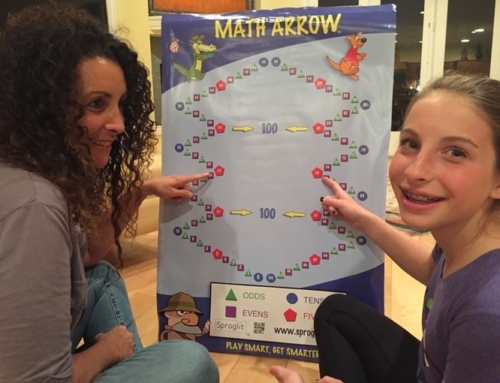 The Math Arrow lines up numbers 0-100 in a unique pattern that dramatically increases the ability of children to see numerical connections. Starting today, parents and teachers of kids can download Kyle Counts onto iPads at the AppStore. 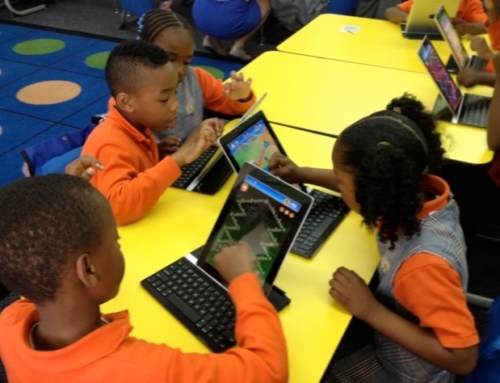 The game is aimed at helping kids from pre-K to fourth grade learn to count by 2s, 5s, 10s, and to add and multiply by more challenging combinations. Preliminary tests from schools in Utah show that playing Kyle Counts for just ten minutes a day can raise a child’s score on addition and number sense tests. In Kyle Counts, Kyle the Kangaroo faces three different levels of difficulty and three background environments from Australia (“Easy Outback”, “Slippery Rain Forest”, “Challenging Sydney”) along with a fun bonus activity, in which players hurl boomerangs to collect coins. 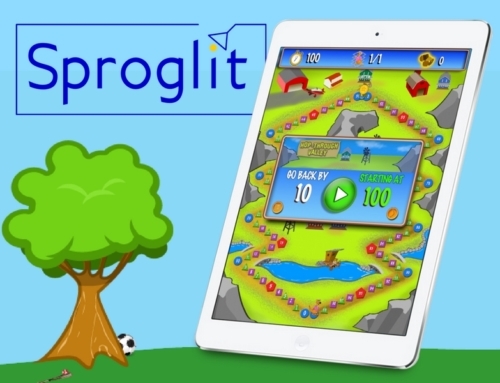 Sproglit expects significant international exposure for the game. Players may choose to set the App for narration in English, Spanish, French, and Russian. Buchholz, CEO of Sproglit, says that he was inspired to devise the patented map of numbers by architectural landmarks. “I was in Paris, staring at the crossbeams of the Eiffel Tower, and then in New York and Chicago, looking at the Citicorp tower and the Hancock building. They each have evenly spaced support structures. I wondered, Why can’t we create a support structure for children learning arithmetic?” said Buchholz. Kyle Counts is the first in a series of games Sproglit will release in 2013 using the Math Arrow matrix. 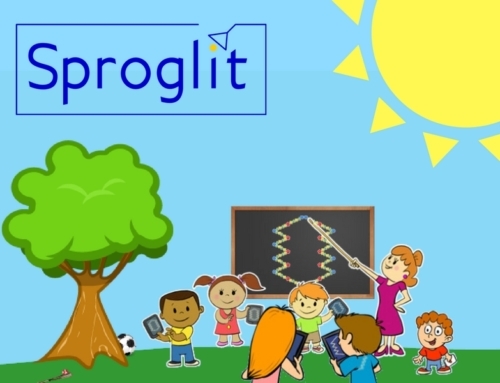 Sproglit is building a complete pre-K to grade 6 math curriculum based on the invention.